The fantasy football season is just about to get underway, and we think we’ve got a solution for any managers still busy scratching their heads. The Premier League is just about to kick-off once again, so we all need to brace ourselves for yet another 10 months of drama, upsets and all-round hysteria. More importantly, football fans all over the country are now desperately trying to put their fantasy teams together before the season officially starts on Friday evening. But they’re finding it tricky. With the Sun Dream Team, Sky Sports Fantasy Football and too many other formats for us to list, it’s fair to say that fantasy managers really are spoilt for choice. The Fantasy Premier League edition is perhaps the most popular game out there at the moment, especially now that they’ve introduced a fascinating draft mode- which may just revolutionise the way we play fantasy football in future- and a mobile that looks like it actually works. But this year, Fantasy Premier players are struggling to overcome one very important problem: everyone’s seems to be incredibly expensive. You’ll naturally be desperate to squeeze players like Harry Kane and Alexis Sanchez into your starting 11, but the real trick to enjoying a successful fantasy season is being able to pick out those hidden gems to make the most of your £100m budget. This guy is proving incredibly popular with fantasy managers across the country. As the first addition to the Frank de Boer revolution at Crystal Palace, Ruben Loftus-Cheek might finally have the big season we’ve all been waiting for. After just 22 appearances for the Chelsea first team in the last 3 years, Loftus-Cheek will be keen to show what he can really do. Often deployed as a central midfielder, he can also play a little higher up the pitch- which means he’s sure to bag a few assists. In short, he’s a great option if you want to free up some funds to get bigger players elsewhere in your team. There’s a lot of new strikers to choose from this year and we believe “Chicarito” will prove to be the best value for money. West Ham have done some good business in the transfer market this summer, with the likes of Pablo Zabaleta, Joe Hart and Marko Arnautovic brought into the side. Hernandez was always lethal when he got game time at Old Trafford, so a decent run in the Hammers first-team should see him hit the 15 goal mark. At a fraction of the price of other strikers, you’ll have the remaining funds to partner him up top with Kane or Lukaku. Bournemouth defied the odds last season to finish 9th in the Premier League table, when many pundits fancied them to get relegated at the start of the season. Left-back Charlie Daniels typifies the spirit that Eddie Howe has instilled at the club and, more importantly, he scores a lot of fantasy points. With 4 goals, 3 assists and 10 clean sheets last term, Daniels outscored big players such as David Luiz and Jan Vertonghen overall. A fantastic addition to any fantasy team that also doesn’t take much out of your budget. Although he’s a little more expensive than the other players in this list, Paul Pogba could be a real bargain when compared to the other midfielders out there. Now that Manchester United have brought in Nemanja Matic to protect the back four, Pogba will be able to roam further forward and bag himself a hat full of goals and assists. Much cheaper than the likes of Kevin De Bruyne, Philippe Coutinho and Dele Alli, Pogba has the potential to score big, big points this year. When Antonio Conte arrived at Chelsea last summer, Willian was their Player of the Year by quite some distance, following a disastrous season in which they finished 10th. Last year he didn’t feature as much, finding himself behind Pedro in the pecking order, but an injury to Eden Hazard means Willian should get a decent run in the first team at the start of the season. Perhaps he’s not someone you’d keep around once Hazard returns, but Willian is guaranteed to bag a few points as the champions begin their title-defence. 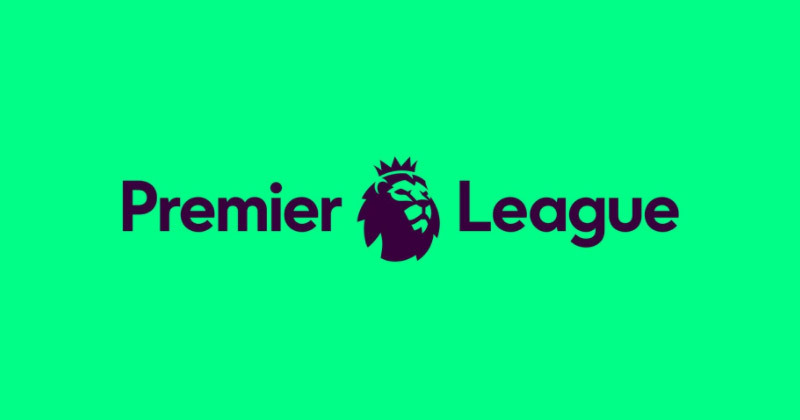 It’s safe to say we’re all a little bit excited about the start of the Premier League season here at FOOTY.COM, and we’re currently busy trying to put our own fantasy teams together. So what do you reckon? Will Pogba have a better season? Will Loftus-Cheek set the world alight at Palace? Let us know in the comments! FOOTY.COM is a price comparison site which is dedicated to finding you the best deals on football boots online! So what are you waiting for? Have a look for your favourite boots today!